Head of industrial conglomerate makes pledge at Vibrant Gujarat Summit as part of his company’s ambition to install 10 GW of renewables capacity by 2022. 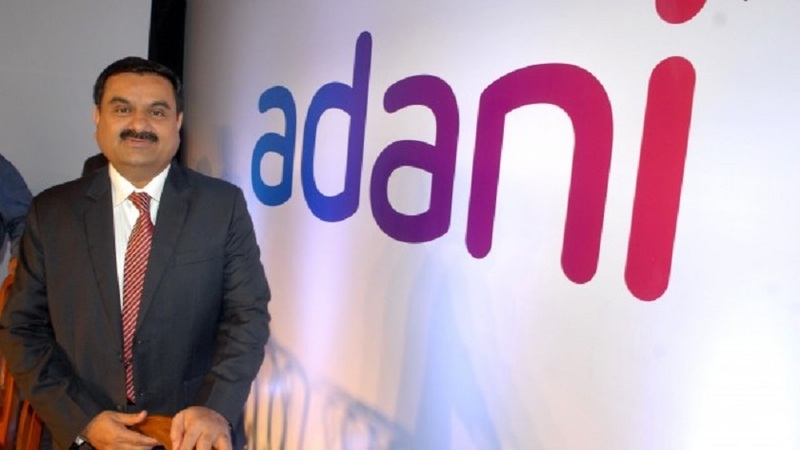 A man with a plan: Gautam Adani has renewed his group's commitment to renewables. Billionaire Gautam Adani plans to invest Rs30,000 crore ($4.21 billion) in the world’s largest solar hybrid park, in Khavda, Gujarat. The huge commitment was part of the Rs50,000 crore investment he announced at the ninth Vibrant Gujarat Summit in Ahmedabad last week. Adani Group’s investments in Gujarat in the past five years exceed Rs50,000 crore and the company reiterated its promise to “further accelerate our investments”. During the three-day Vibrant Gujarat Summit, some 548 memoranda of understanding were signed for the supply of power – including renewables – and oil and gas. Headquartered in Ahmedabad, Adani Group has an operational solar capacity of 1.2 GW with 810 MW under various stages of implementation. Besides PV plants in Punjab, Gujarat and Tamil Nadu, the company has also set up a 1.2 GW solar cell and module manufacturing unit in Mundra, Gujarat. Adani has set a target to install 10 GW of renewable power capacity by 2022.